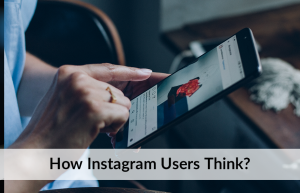 Having an Instagram account might have given your business an edge at one point in the past. Unfortunately, in this . . .